Today there are many different antivirus programs. And this is not surprising, because the fight against viruses and data protection is an important priority. It remains only to choose the one which suits you. Almost all antiviruses are trivial period. Enough to activate the program, and the specific term you can use it. Next, you will learn the process of activating trial version of Kaspersky anti-virus. Immediately after you install a program on your computer, you will be taken to the menu of the initial settings. From this menu, you start the activation of the antivirus program. You will be offered four options to do this, among them select "Activate trial version". Check this item to activate and proceed further. The program will then download and install a key file. After you install the key file, wait for it to be installed the Internet connection with Kaspersky lab. The activation process of the antivirus program consists of three consecutive steps: the connection with the server, sending the activation code, and receive a response from the server. Each of these items will be marked in the program window. After completing each of them will be a check box. When all three points are checked, it means that the trial version of Kaspersky activated. Now in the window "setup wizard" you can find information about the license. In this window you can know the completion date of the key. 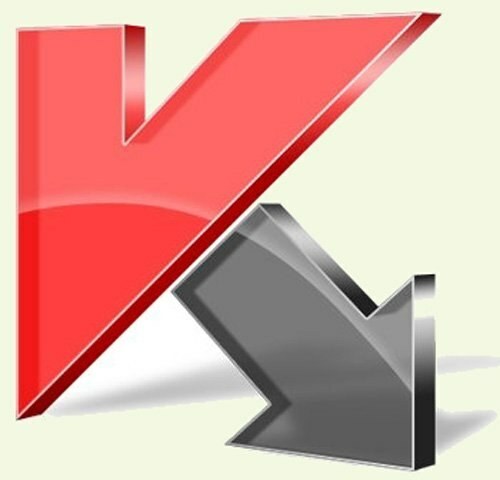 Usually a trial period of use of the Kaspersky antivirus is one month. A trivial version of Kaspersky antivirus in functionality is not inferior to the full commercial version. If you enjoy the program, immediately after the end of the trial period you can purchase the license key in the online store Kaspersky. If during activation you will not have Internet connection, you can simply select "Activate later". Antivirus will work in normal mode. The only, but significant drawback - the antivirus database will not be updated.